Chase is an American jazz rock band. They are best known for their hit single, "Get It On" (1971). 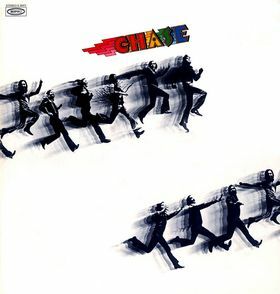 The band Chase was created in 1970 by Bill Chase, Ted Piercefield, Alan Ware, and Jerry Van Blair, all veteran jazz trumpeters who were also adept at vocals and arranging. They were backed up by a rhythm section consisting of Phil Porter on keyboards, Angel South (born Lucian Gondron) on guitar, Dennis Johnson on bass, and Jay Burrid (born Jay Mitthauer) on percussion. Rounding out the group was Terry Richards, who was featured as lead vocalist on the first album. 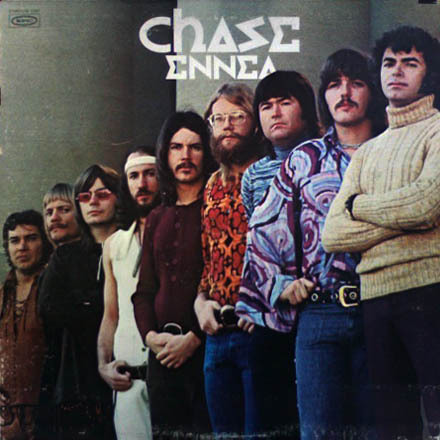 In April 1971, the band released their debut album, Chase, which contains Chase's best-known song, "Get It On", released as a single that spent 13 weeks on Billboard's Hot 100 beginning in May 1971. The song features what Jim Szantor of Downbeat magazine called "the hallmark of the Chase brassâ€”complex cascading lines; a literal waterfall of trumpet timbre and technique". The band received a Best New Artist Grammy Award nomination, but was edged out by Carly Simon. 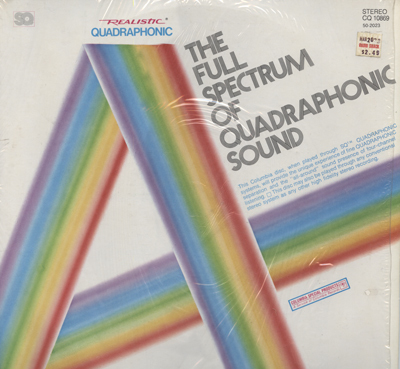 1971 proved to be the band's most fruitful with television spots on the Tonight Show and Tommy Smother's Organic Prime Time Space Ride. Chicago's WBBM televised a 1/2 hour special featuring the group but was aired only around the Chicago area. Appearances at both the Kansas City Jazz and Newport Jazz Festival boosted the band's popularity.